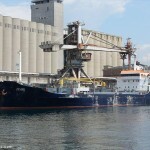 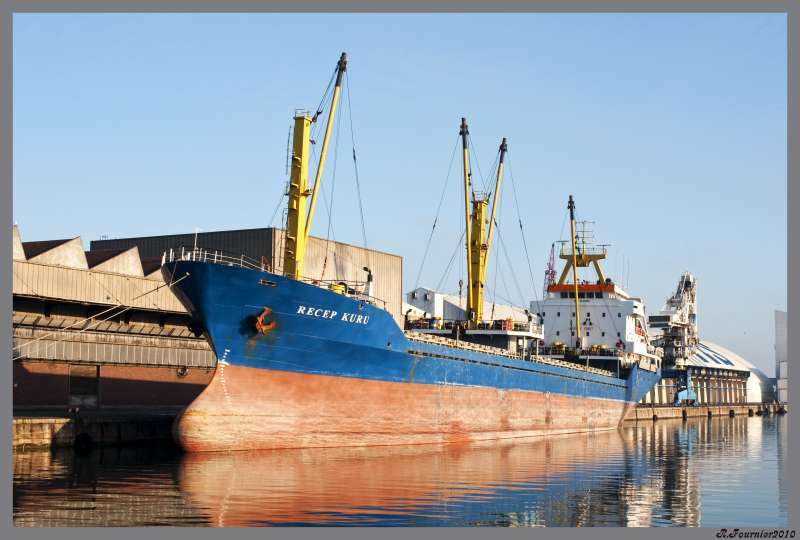 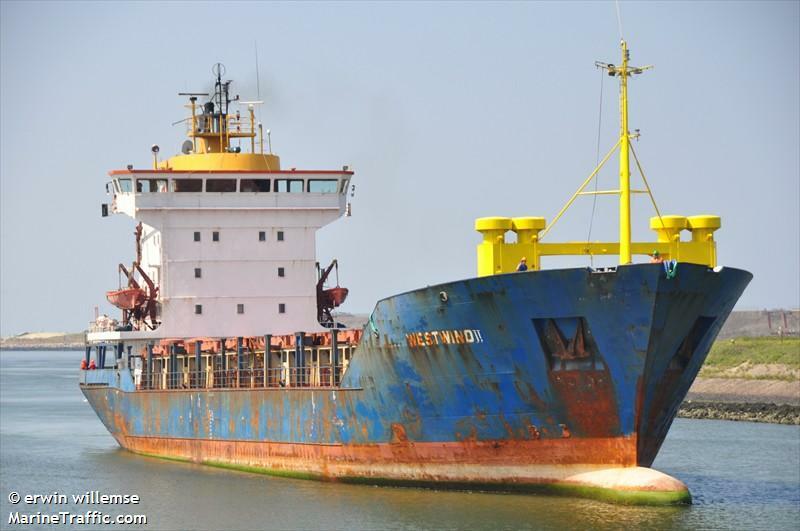 The 99 meter long, 5118 dwt freighter Recep Karu went aground while leaving the Azov Sea port of Temryuk, Russia loaded with 3000 metric tons of wheat. 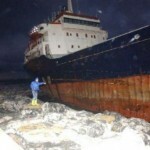 The vessel’s bow became stuck in the muddy bottom and required the assistance of three tugs before being refloating later the same day. 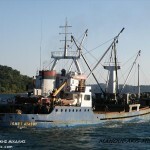 The Recep Karu returned to Temryuk for a diver inspection of the hull. No reports of injuries, damage or pollution being released. 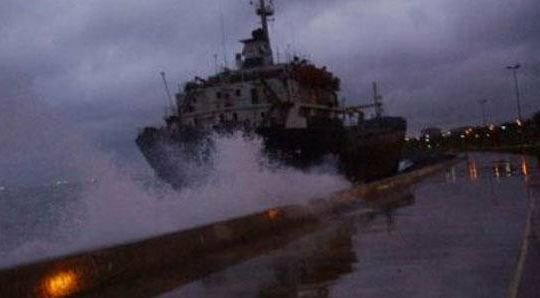 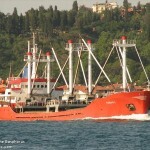 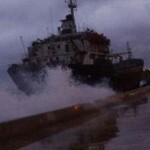 Five freighters went ashore or aground in Istanbul after a night of winds reaching up to force 8 (62 to 74 km/h). 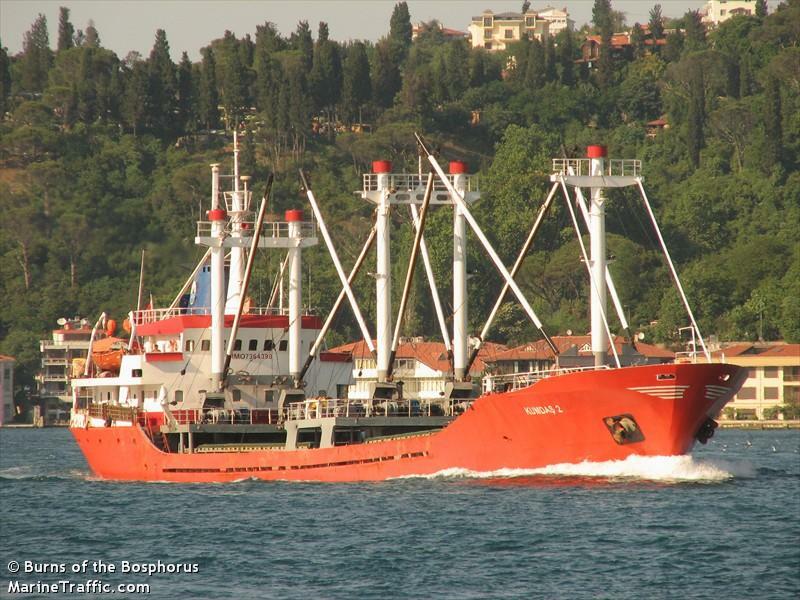 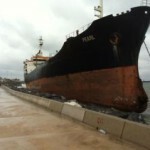 The freighter Kumdas 2 (72 meter long, 2008 dwt) dragged its anchor and went ashore. 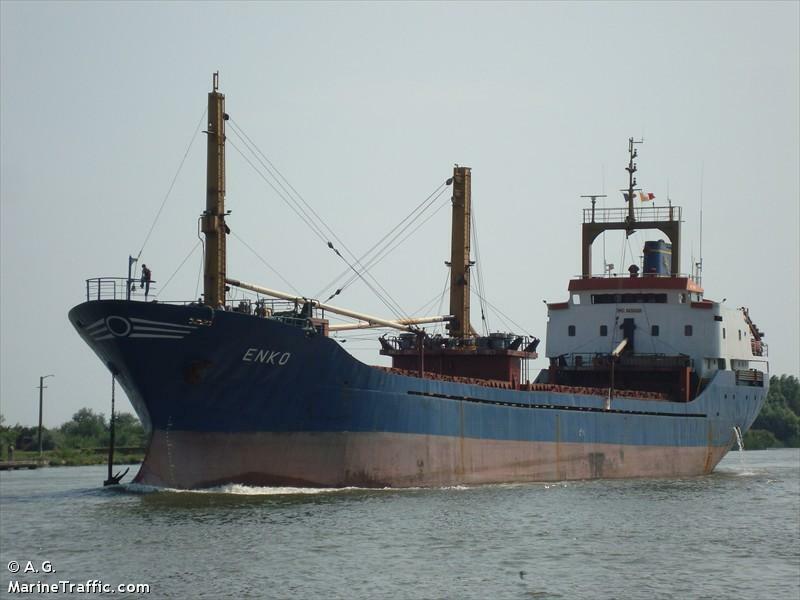 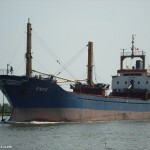 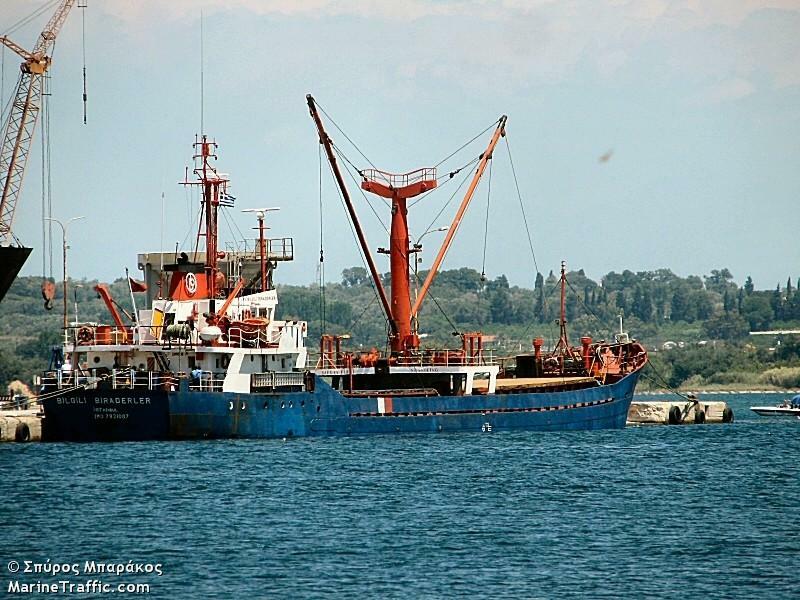 The freighter Enko (93 meter long, 3850 dwt) also dragged its anchor and went ashore. 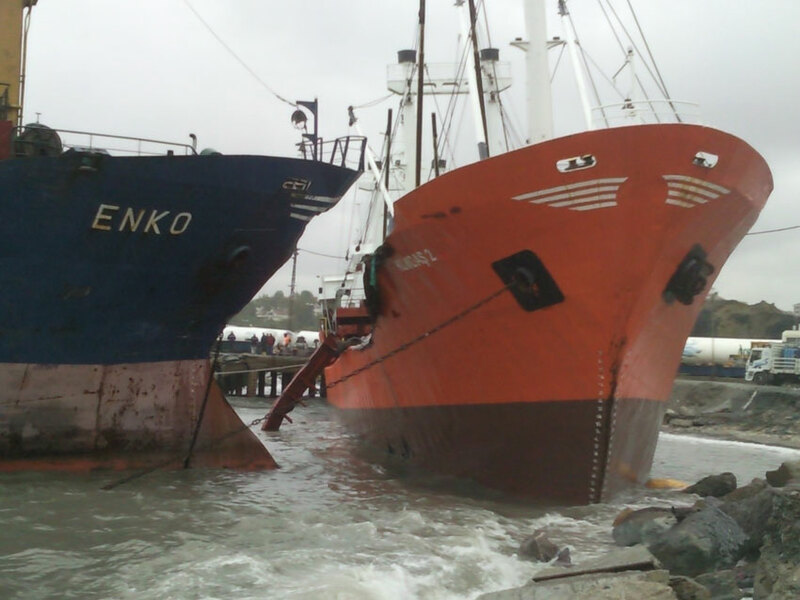 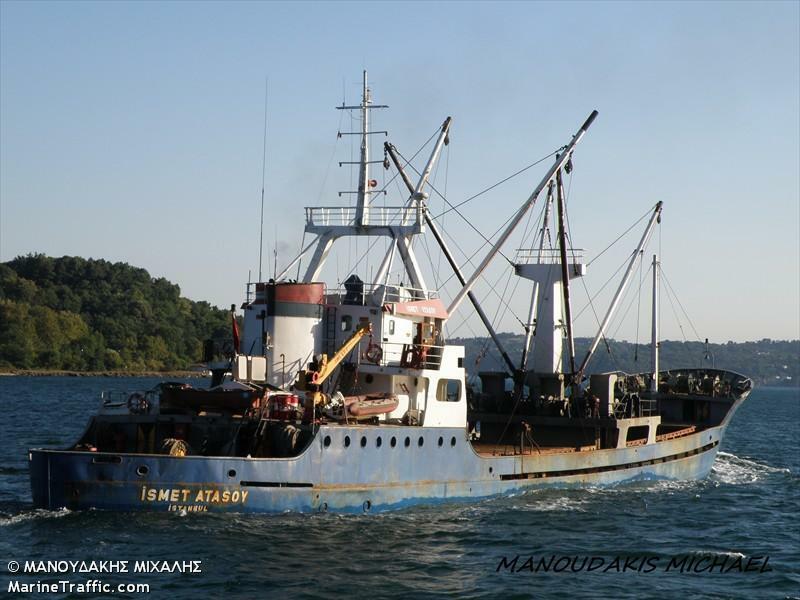 The Enko collided with the Kumdas with both vessels sustaining some damage. 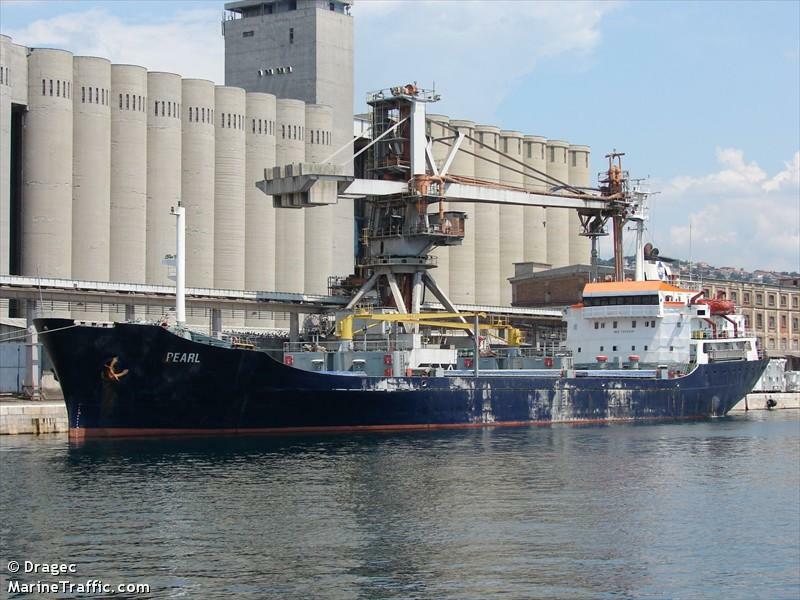 The freighters Bilgili Biraderler (1503 dwt), Ismet Atasoy (66 meter long, 1387 dwt) and Pearl (108 meter long, 7509 dwt) also went ashore. 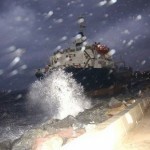 A tour boat Titan 1 went adrift after its engine broke down in the same storm. 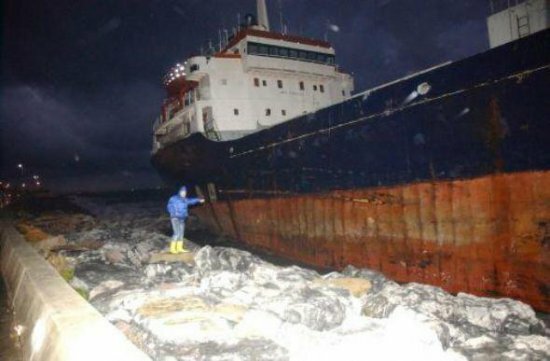 The tour boat with 35 passengers averted running aground onto the rocks when the vessel was taken under tow by an unspecified vessel. 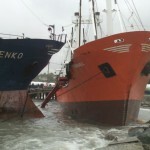 No reports of injuries from any of the vessels. 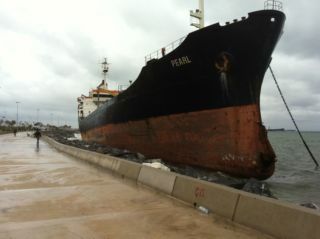 The 102 meter long, 3177 dwt cargo vessel Westwind II went aground on the harbour breakwall at Portland, Dorset, England. 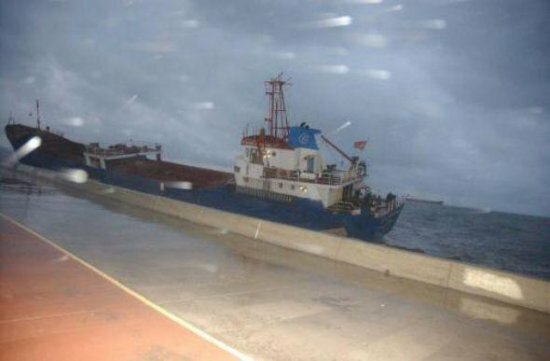 The Westwind II had contacted the port authorties that it had dragged its anchor and had gone aground on the northeast breakwall. 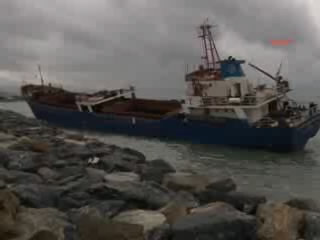 None of the 11 crewmen on board were injured and no reports of pollution being released. 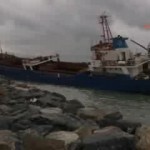 Port authorities and the Portland Coastguard were conducting recovery operations. 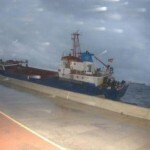 Earilier in the week, an MP’s request to keep a coastguard operation center open in Dorset was rejected. 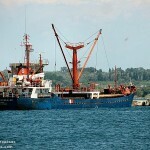 The current government plans to reduce the number of centers from 18 to just ten with none in operation in Dorset.